Have you ever come across a fabric print that is SO darn cute that you want to frame a particular part of the print in a portion of a quilt block? That’s called fussy cutting—but that doesn’t mean you have to fuss and fight to make it happen. 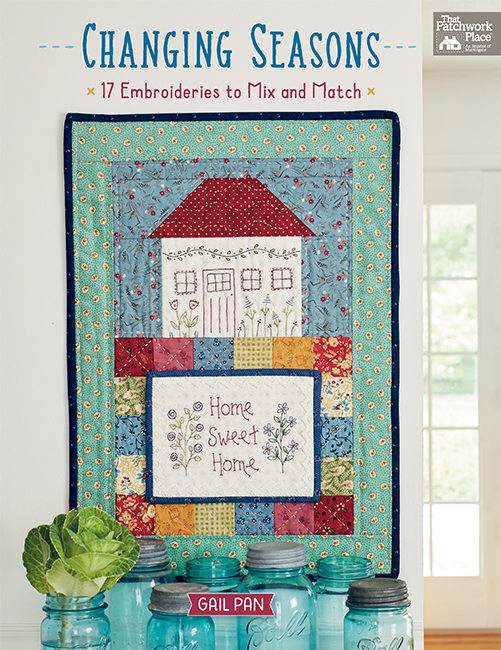 Fussy-cut motifs: we spot a sewing room (or two) in this patchwork abode! Viewing this post in email? Click here to view the video. 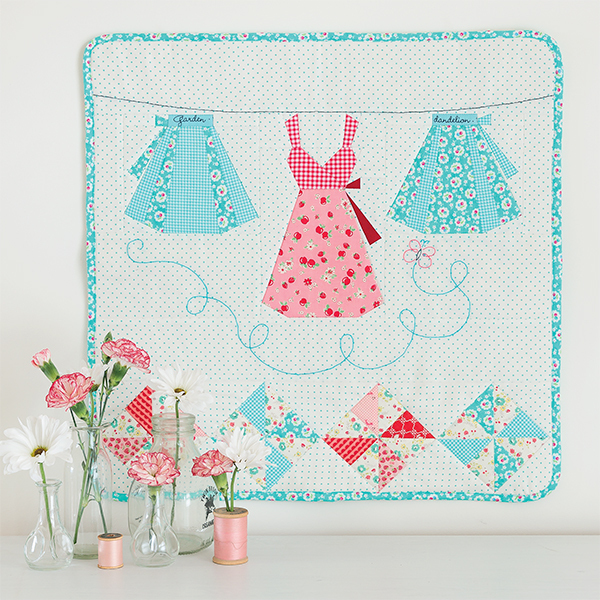 Never paper pieced before? The photographs in Super Cute Paper Piecing walk you through the technique, so you’ll be paper piecing like a pro in no time. 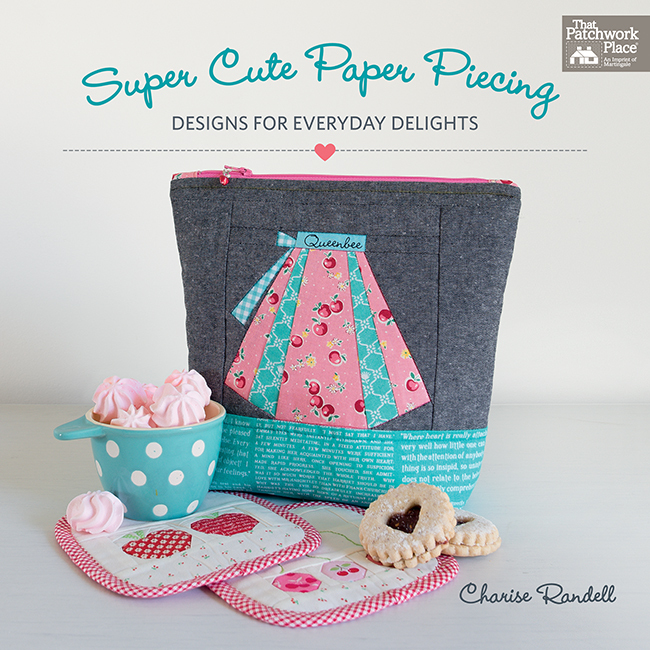 Don’t fear the paper-piecing path—Charise has got you covered from first to last stitch. 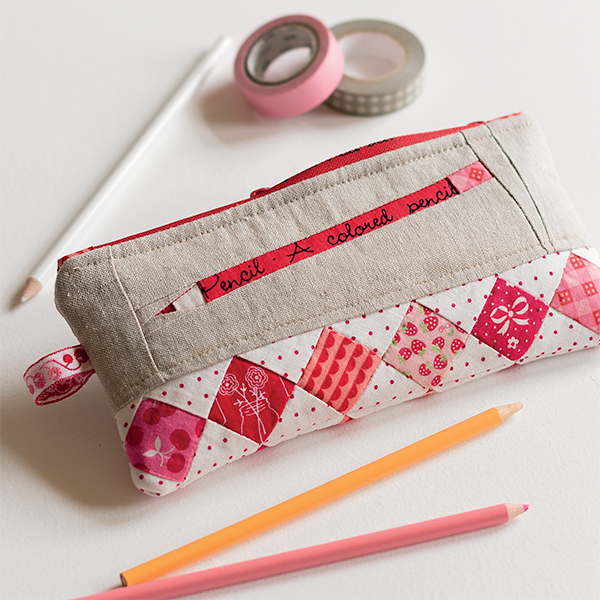 You can stitch motifs into projects from the book or sew these happy little blocks into any project you can dream up! How do you fussy-cut motifs: Just like Charise, with a window template, or something else? Share your approach in the comments! So far I’ve only done one quilt where I wanted specific cuts, that was for a quilt with Hawaiian houses on it for my daughter after she went there on a vacation. I did fussy cuts for the windows and doors. I guess it’s kind of a window technique. I use my rulers in the size I need and as they are see through can just cut around them. I have a small ruler that I use to guide me when I fussy cut out a particular motif. I have not used this techinque very often. It looks like something fun to do on a smaller project! Usually it is a window technique, but what a great idea to use paper piecing. I just use my olfa square rulers or Eleonor Burns fussy cut rulers. This looks like a great technique and I will try it in the future. I have always used a ruler to cut the size I need around the centerpoint of the motif I wish to fussy cut. I would love to have a little direction to my dreams of paper piecing. What little bit I have done with this fuzzy cutting, I have used a window approach. Certainly, darling ideas in this new book! I usually lay my template over the area I want to use and add seam allowance. I have done paper piecing in well over 20 years. This books looks like fun. I didn’t know if I would make that quilt at the time I was printing these but I thought just in case I do, I’d have these printed and wouldn’t have wasted paper. 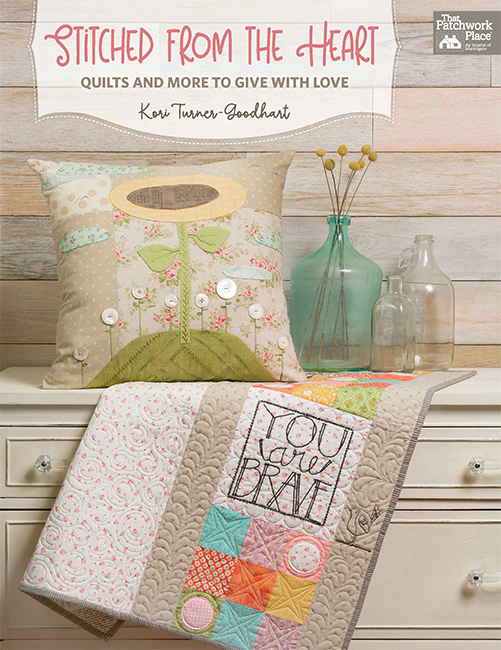 After all of this work of making a larger paper pieced quilt, would I really make another…. 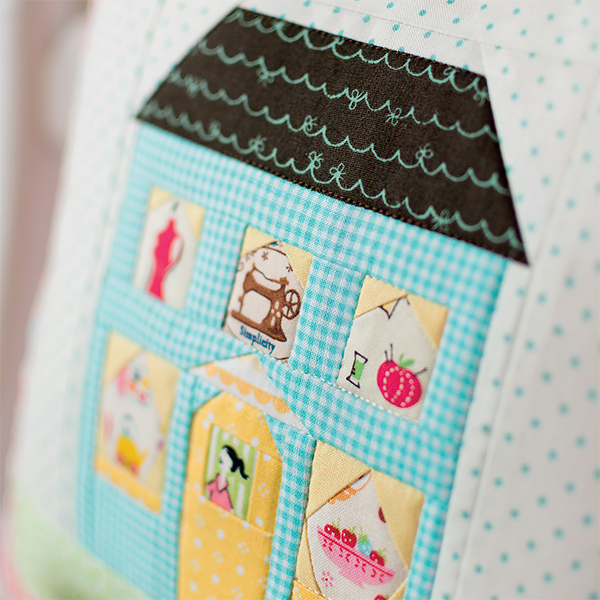 Thank you for sharing this approach to fussy cutting while paper piecing. I love to fussy cut motifs and my approach isn’t as smooth or efficient. I wind up clumsily measuring, cutting and holding up the fabric and template to the light. I’m looking forward to giving this method a try. Window template works for me. Fons and Porter’s fussy cut templates. 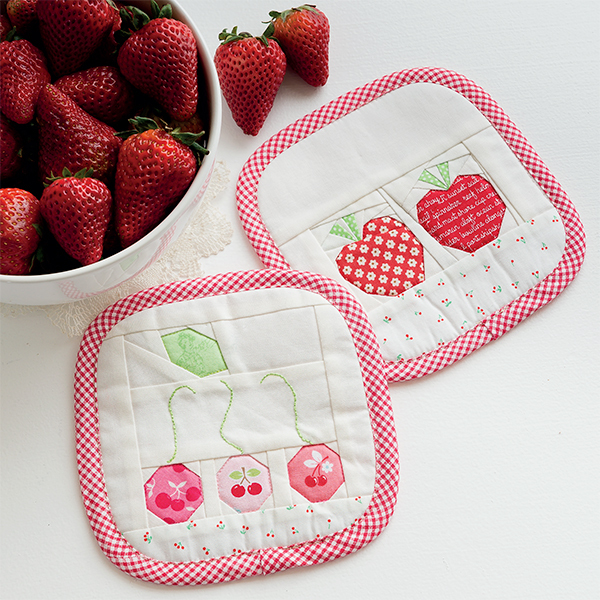 I have never paper pieced, but I NEED those summer fruit fosters! Time to learn to paper piece! 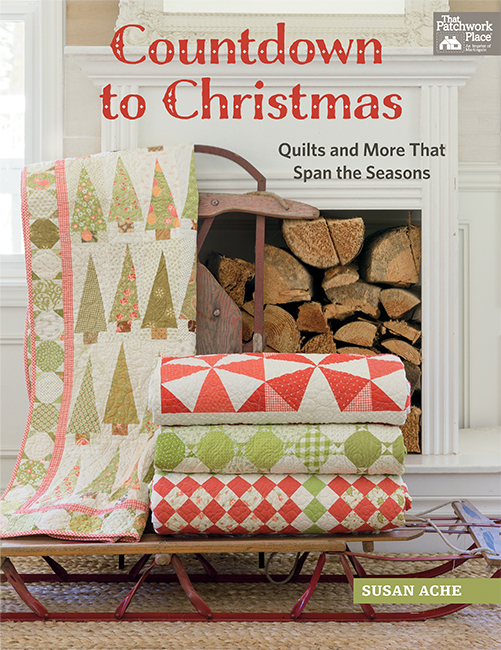 I have never paper pieced,but this books makes it look fun and simple. I did fussy cutting for an English paper piecing project just using the paper pieces. How clever! I must remember this!! When fussy cutting, I just center a small ruler or acrylic template over the shape and cut. Never tried to combine fussy cutting with paper piecing.